Envigo, a full service digital marketing agency, have successfully executed the renewal of a yearlong digital mandate with Indiagift.in. 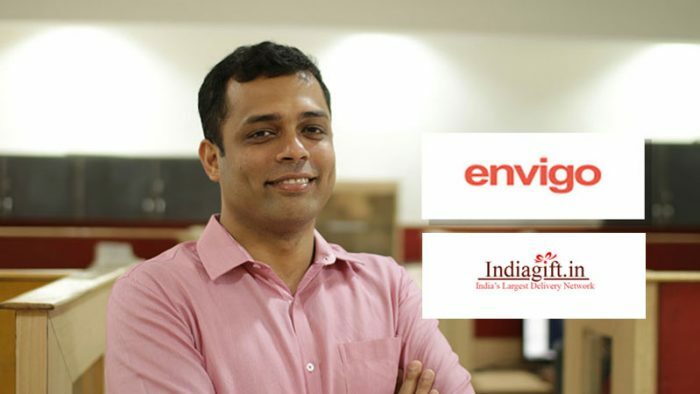 Envigo has delivered stellar results for Indiagift.in which resulted in rapid growth in traffic, better ROI and successful website migration without any impact on SEO and ranks. The agency’s expertise in crafting a 360-degree approach across digital and social media platforms, proficiency in website migration, deep understanding of new age tools, like Chatbots, Artificial Intelligence,Marketing Automation Solutions and Workflow Automation, and Domain experience helped grow the association year on year. As a part of the new mandate, Envigo will optimize their SEO for enhance visibility, increase web traffic, design and develop campaign, content creation and social media through a healthy media mix. The agency will provide strategic counsel and execute campaigns to boost visibility and conversion across relevant touch points.